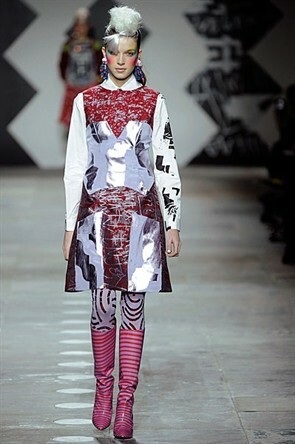 Louise Gray – Autumn Winter 2012 London Fashion Week. Yesterday saw Billingsgate filled to the brim with Louise Gray fanatics. As the music started, the collection walked. What instantly struck me was how reserved the designs were, in comparison to Gray’s renowned more is more ideal for her collections. The clothes were feminine in cut with the allowance of heavily printed donkey jackets and heeled wellington boots. 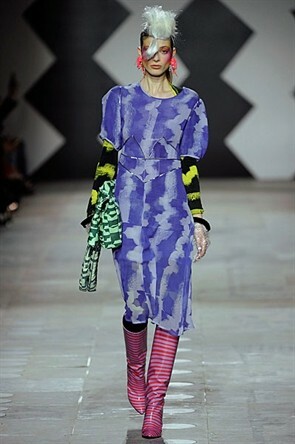 Although Gray’s collection was much more conservative than usual, the styling was incredibly 1980s dance floor warrior. 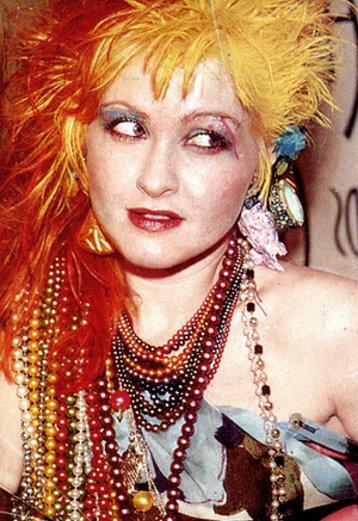 Cyndi Lauper and Debbie Harry were huge inspirations for the prints on display. This was incredibly obvious and created a fabulous tribal femininity for the show. Louise Gray has triumphed once again. I strongly disagree with other critics who have called Gray a Shoreditch desinger. 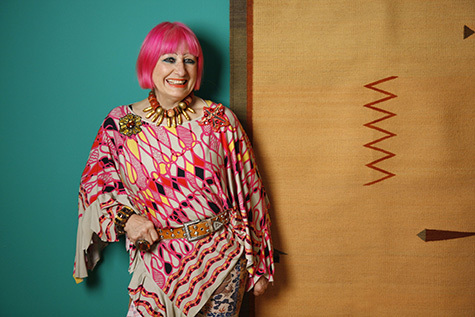 To me, she is an inspirational designer who is breaking the mould and making her own fashions from scratch. 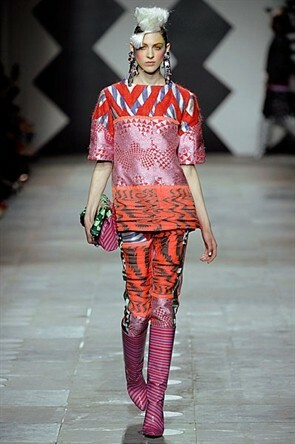 Her collection reminded me of 1980s Zandra Rhodes and made me miss designing in Zandra’s studio.